Your personal information is far more valuable than you may think. Chances are, you are sharing TMI (Too Much Information) which is why each week, we choose one threat to your personal information and tell you how to minimize your risk. 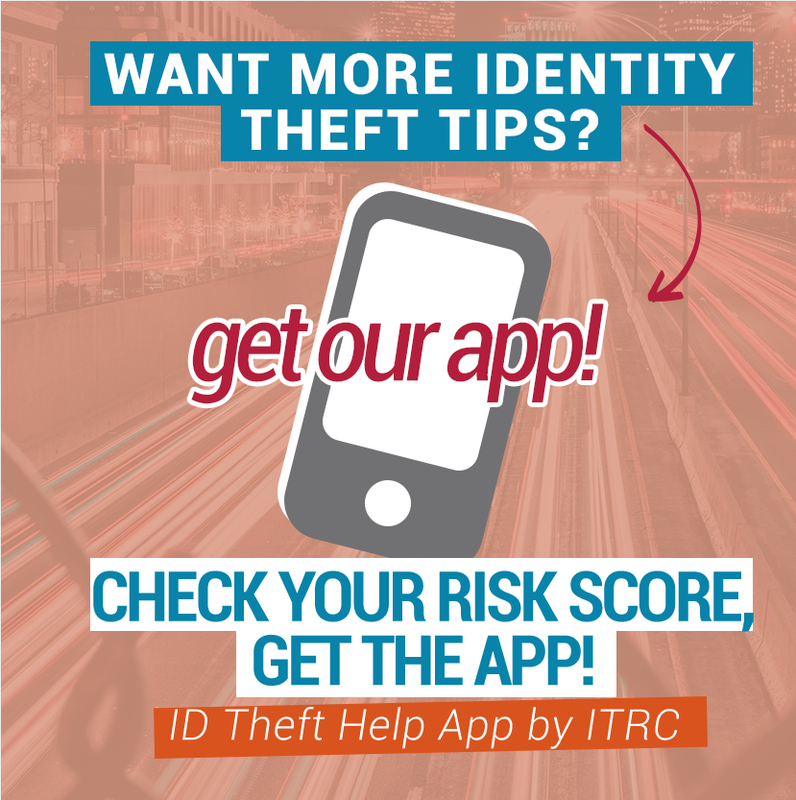 The TMI Weekly covers all of the hot topics in identity theft, data breaches and privacy and always includes helpful information on how to protect your information. If you just signed up and want to see our past editions, check out the below. This Week in TMI: That’s probably not tech support. This Week in TMI: Holiday scams you need to know about. This Week in TMI: Don’t let a grinch steal your online cart. This Week in TMI: What do Netflix, PayPal and Amazon have in common? If you haven’t signed up yet, what are you waiting for? Sign up here.